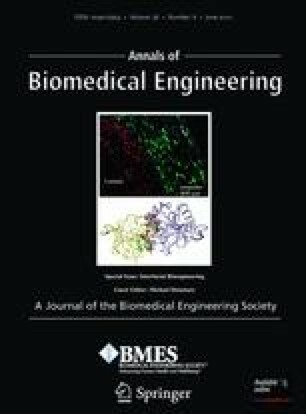 Interfacial tissue engineering is an emerging branch of regenerative medicine, where engineers are faced with developing methods for the repair of one or many functional tissue systems simultaneously. Early and recent solutions for complex tissue formation have utilized stratified designs, where scaffold formulations are segregated into two or more layers, with discrete changes in physical or chemical properties, mimicking a corresponding number of interfacing tissue types. This method has brought forth promising results, along with a myriad of regenerative techniques. The latest designs, however, are employing “continuous gradients” in properties, where there is no discrete segregation between scaffold layers. This review compares the methods and applications of recent stratified approaches to emerging continuously graded methods. The authors would like to acknowledge funding from the Arthritis Foundation, the National Institutes of Health (NIH/NIDCR 1 R21 DE017673-01), and the Oral and Maxillofacial Surgery Foundation. The authors would also like to acknowledge the NIGMS/NIH Pharmaceutical Aspects of Biotechnology Training Grant (T32-GM008359) for supporting N. H. Dormer.